Serious Sam Fusion 2017 [Steam] the massive update from Croteam is now available for Serious Sam HD: The First Encounter [Steam]. The Fusion update to Serious Sam will enable all games to support Linux plus Vulkan, 64bit, Multithreaded rendering and more! 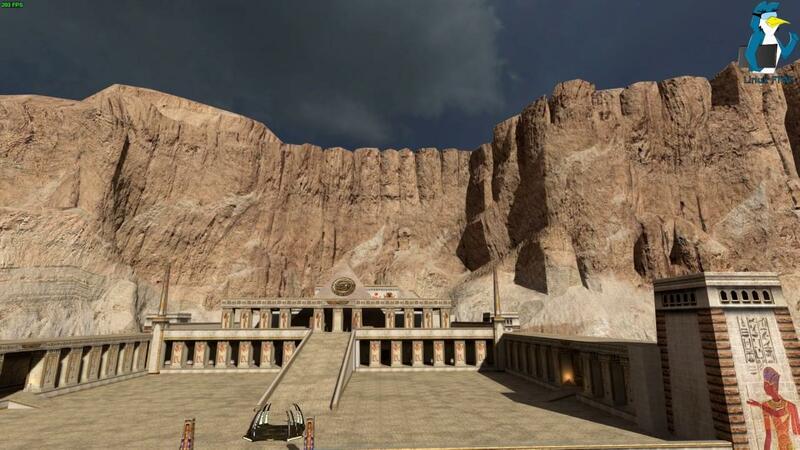 To get access, you have to buy Serious Sam HD: The First Encounter and it will later be rolled out to Serious Sam HD: The Second Encounter and then Serious Sam 3: BFE and the VR versions. 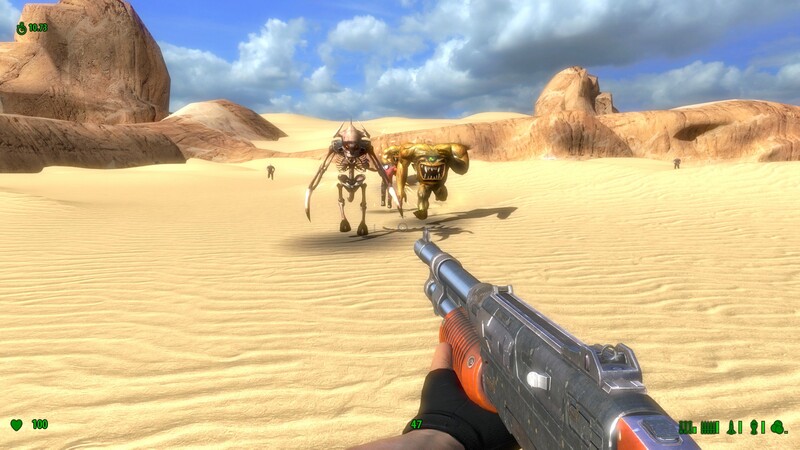 It will show up as an additional game in your library under "Serious Sam Fusion 2017 (beta)", as Serious Sam HD: The First Encounter by itself is not on Linux, but it is with the Fusion update (which will cover all of their Serious Sam games, as mentioned). I've tested it out and it works really well! Performance with the Vulkan option (not the default) seems to be really, really good. You can easily switch between Vulkan and OpenGL in the graphics options, no need for command-line junk here. I've only had a small amount of time with it due to other commitments right now, but I will be testing it out some more later on. Major issue: Right now loading a saved game while using the Vulkan API might crash and possibly freeze up your system. I've seen it myself now as have others reporting it on the Steam forum. Here's a video of my first attempts having never played it before while hyped up on caffeine! It makes my twitchy aim even worse, which I didn't think was possible! We will likely livestream this on our Twitch channel tonight for a bit, so keep an eye out. Where can I find a video of it running on Linux? uriil Where can I find a video of it running on Linux? I'm in the process of doing one right now. I already played for 30 minutes. Performance is excellent! But unfortunately, Vulkan is slower than OpenGL. Graphics became better than in the original HD version. "It's still being configured, so please expect temporary glitches in availability. Should be stable once Valve is done setting it up for everyone. " Liam, no Flash Videos please.